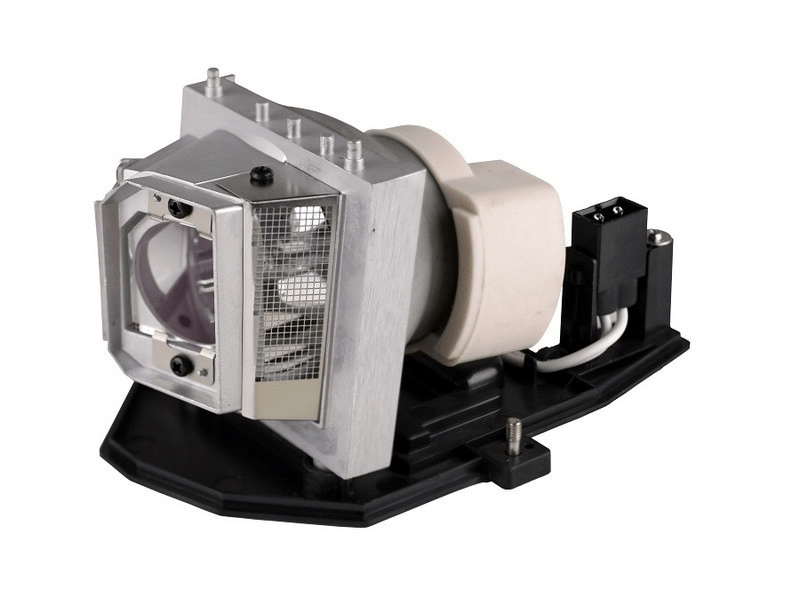 HD143X Optoma Brand Original Projector Lamp Replacement. Genuine Original lamp with standard 80 day warranty. Original Optoma Lamp, fantastic friendly service.